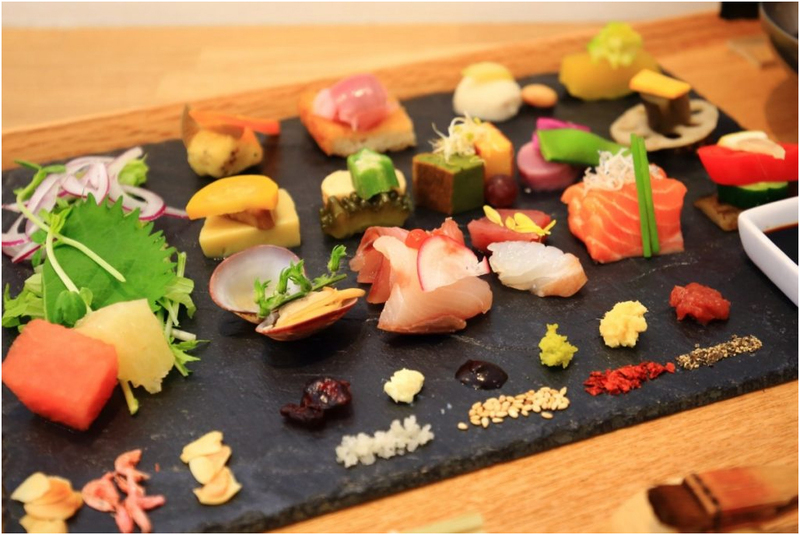 These 15 sushi restaurants are definite contenders for your itinerary. They run the gamut from being high-class restaurants to regular casual places, and can fit a variety of budgets. Many of them offer quite unique aspects, so please find the ones that suit your fancy. 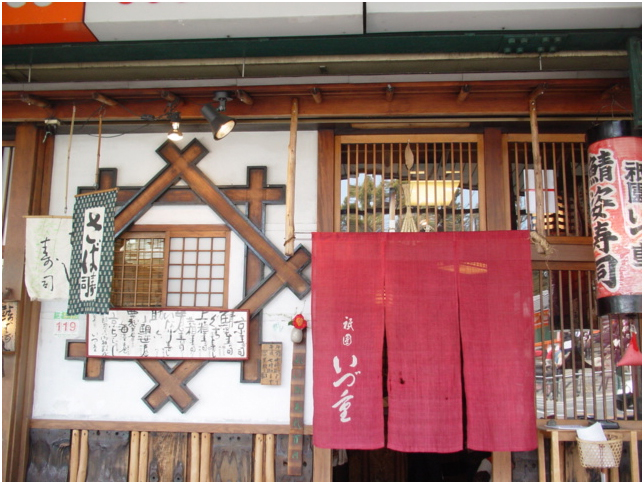 The late Steve Jobs visited this famous sushi restaurant in July 2010. At the time, he tagged it on his iPhone as the “best sushi I&;ve ever had,” so it became a very popular restaurant among foreign travelers. His signature is displayed inside the shop. 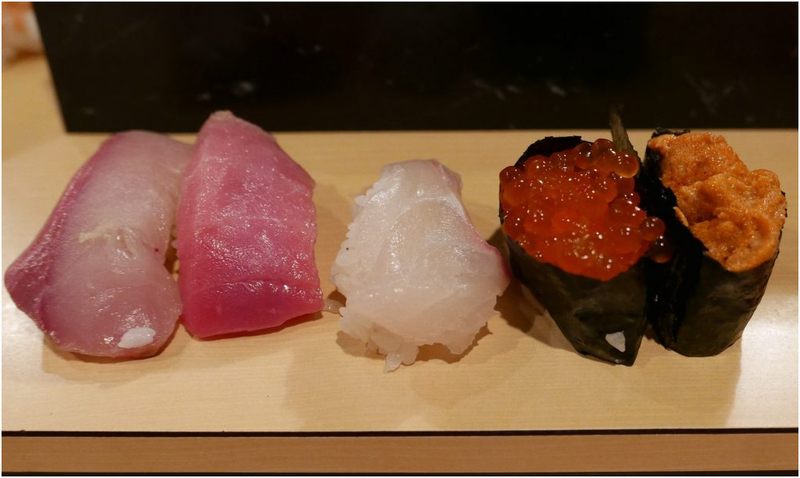 The omakase course, in which the chef chooses what to serve, comes in different prices per person: 8,000 yen, 10,000 yen, 12,000 yen, 15,000 yen, and 20,000 yen. 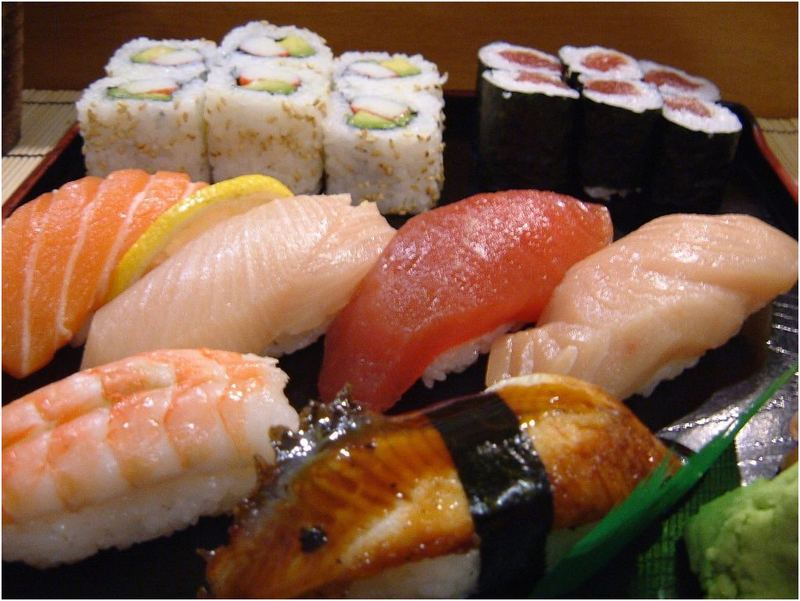 All of the sushi served is chosen based on the best-quality ingredients the talented chef receives every day. It would be best if you tell them if there are any ingredients you can&;t or won&;t eat ahead of time. 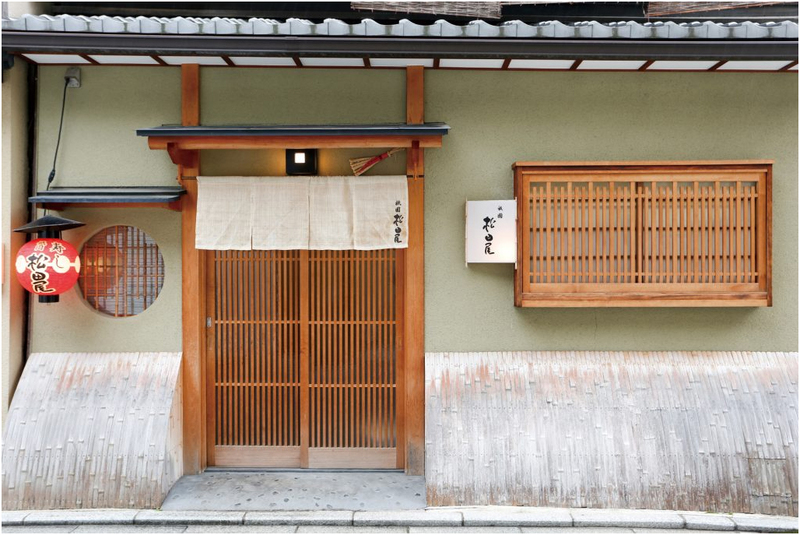 This is a Edomae-style sushi restaurant representative of Kyoto. 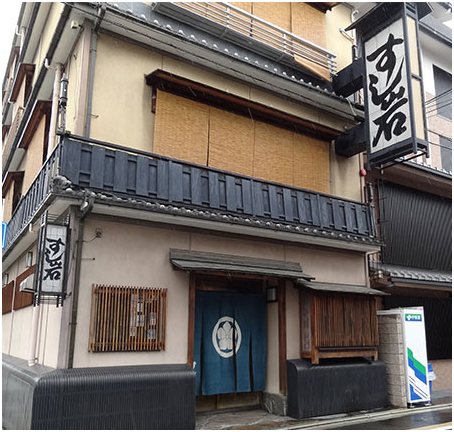 The owner studied at Shimizu in Shinbashi in Tokyo, and opened this restaurant in Gion in 2005 to offer Tokyo-style sushi to the city of Kyoto. 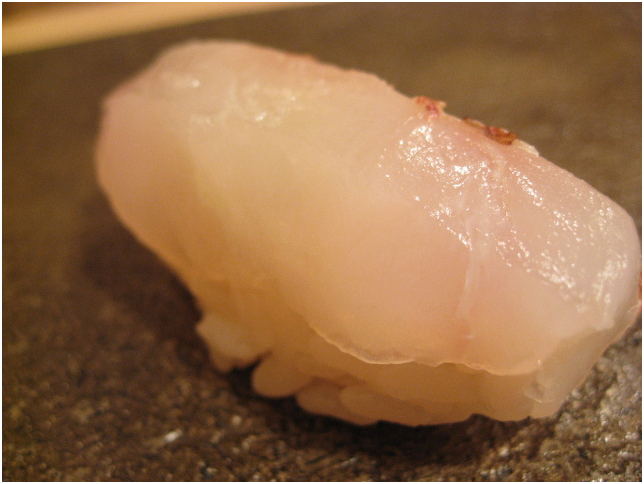 The fish used is seasonal and brought in from all around the country such as Hyogo and Tsukiji Market in Tokyo. 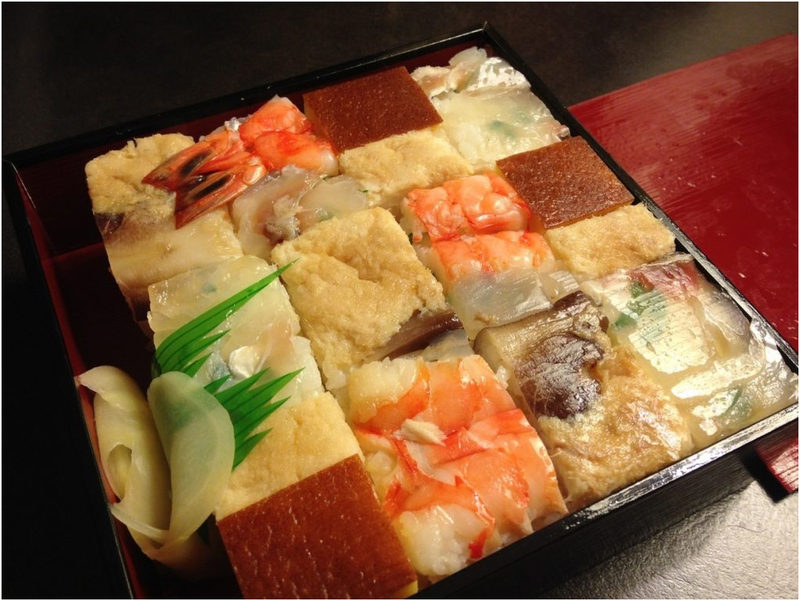 There are only 7 counter seats and 1 table, but it&;s recommended for people that want to eat high-class sushi in Gion. It has one Michelin star, and the lunch course costs 9,000 yen while dinner starts at 10,000 yen. This is right by Sushi Matsumoto, and it also has one Michelin star. 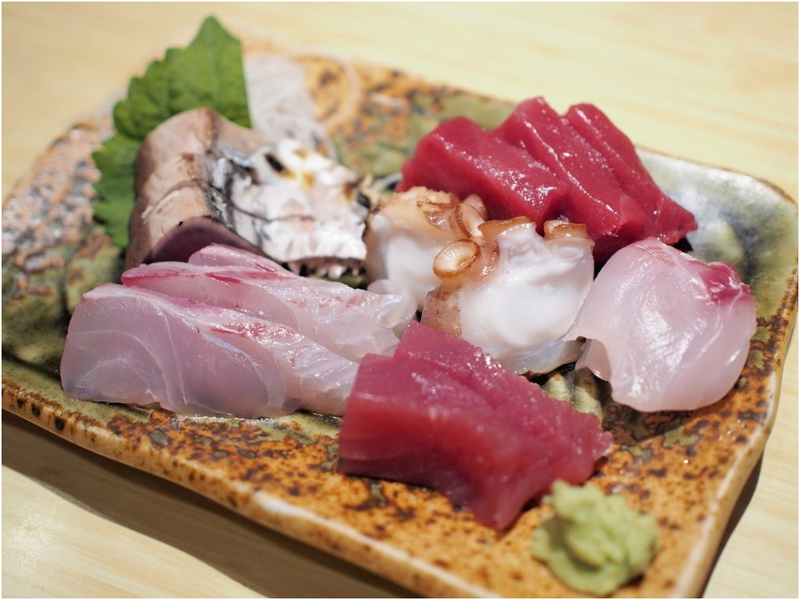 The owner of Matsudaya also studied Edomae sushi in a famous Tokyo restaurant, and opened this shop in 2007. 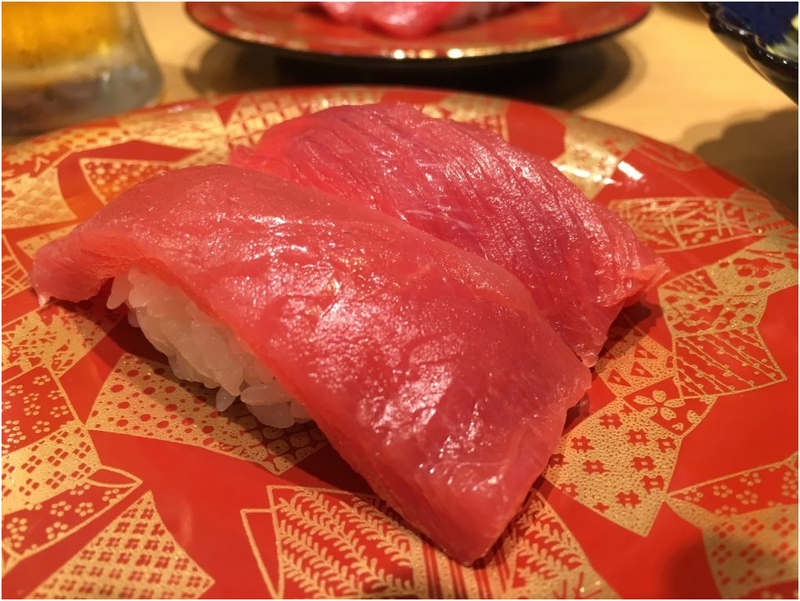 The shari (sushi rice) is made with red vinegar, and the fish is gathered from all over the country and prepared using professional techniques to bring out the exquisite flavors. The egg sushi is made with a unique preparation technique so it&;s soft and fluffy, and it&;s one of this restaurant&;s most famous offerings. This is the most famous conveyor belt sushi in Kyoto. One plate costs 145 yen (high-class ingredients cost 367 yen a plate), which is about 100 yen most expensive than regular conveyor belt sushi restaurants, but the freshness of the ingredients and the fact that the chef prepares the sushi right in front of your eyes makes the price worth it. If you go to the Asty Road branch by Kyoto Station&;s Hachijo exit, you can eat there immediately after arriving! They also have takeout. 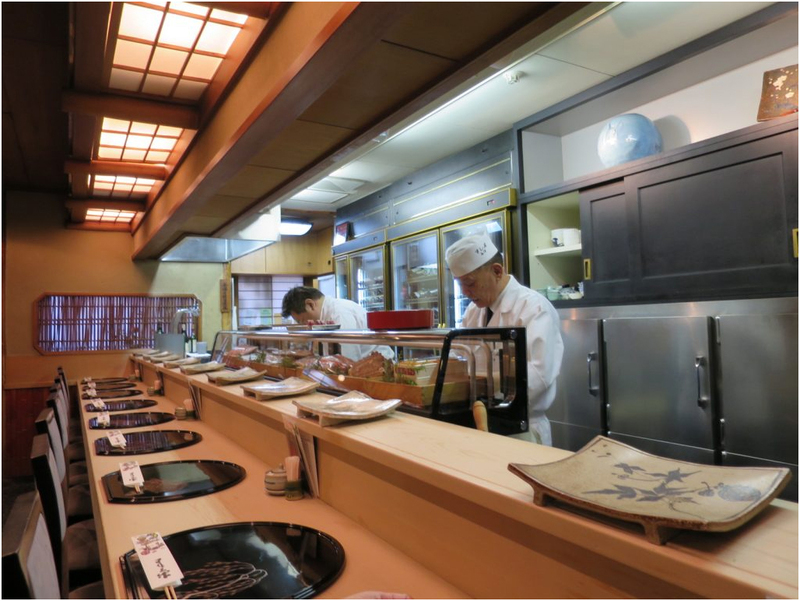 This sushi restaurant in Chuo Market, and it&;s so popular that on Saturdays there is always an incredible long. 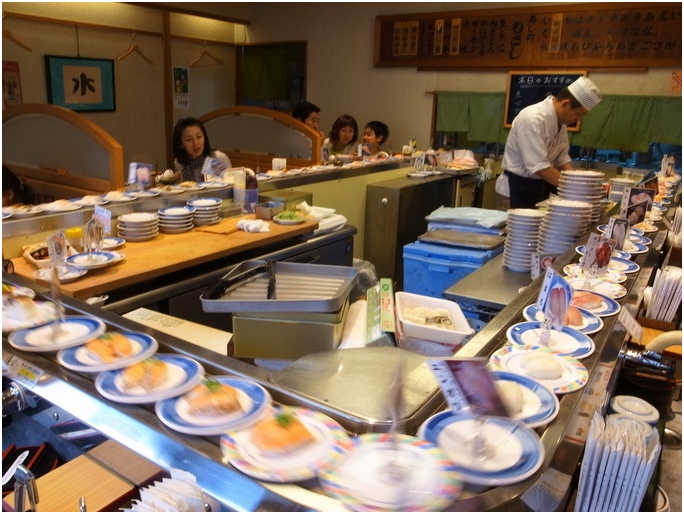 It&;s a conveyor belt sushi restaurant, but if you request something from the chef, they&;ll make it for you. There are 8 prices depending on the ingredients (100 yen, 180 yen, 240 yen, 300 yen, 360 yen, 400 yen, 500 yen, 600 yen), and the fresh ingredients are cut thick so you&;ll feel like you&;re getting a great deal. This sushi restaurant is made with the concept of offering freshly cooked rice, freshly sliced ingredients, and freshly made sushi. 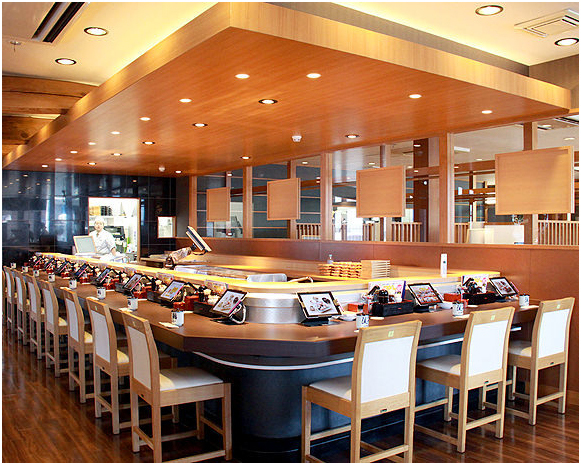 It&;s called “nagare sushi” because when you order using a touch panel, the sushi will be brought to you (“nagare”) on a conveyor belt, which is a little different from regular conveyor belt sushi. 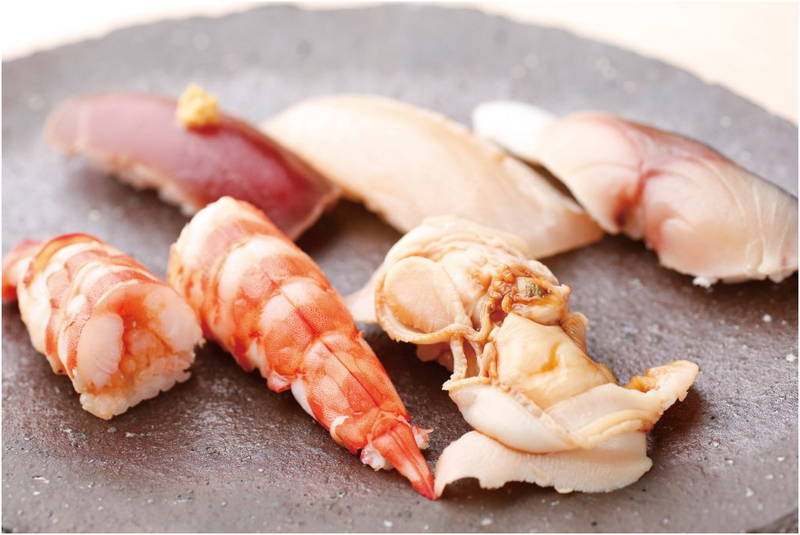 It&;s affordable, at around 140 yen a plate, but there&;s also the Bikkuri Nigiri at 890 yen, which is a high-class seafood ingredient offered in a huge size. 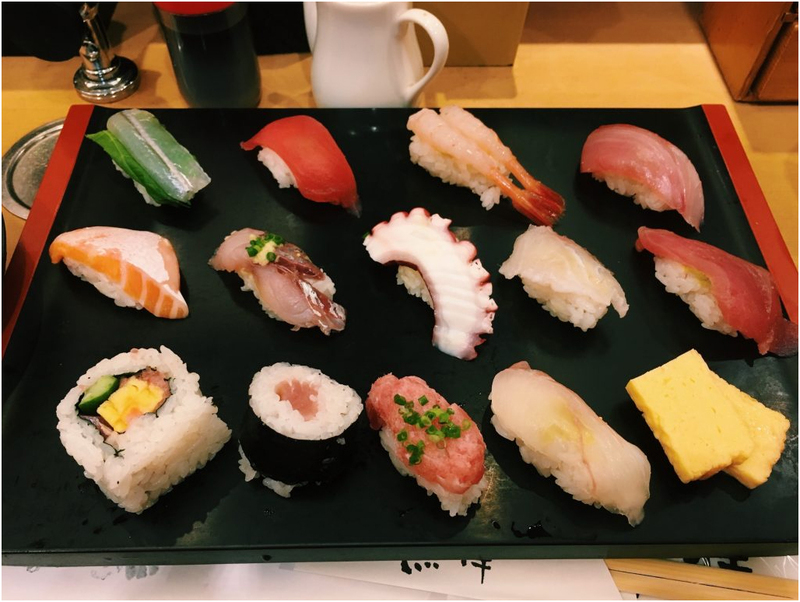 Uokou uses freshly caught ingredients directly from Chuo Market, and there are types of sushi that you can only try here! The recommended lunch set, Manpuku Set for 900 yen comes with 13 pieces of sushi and red miso soup, while tempura fans should try the Kamo Gozen (1,000 yen) that comes with sushi, tempura, chawanmushi (steamed egg custard), and red miso soup. 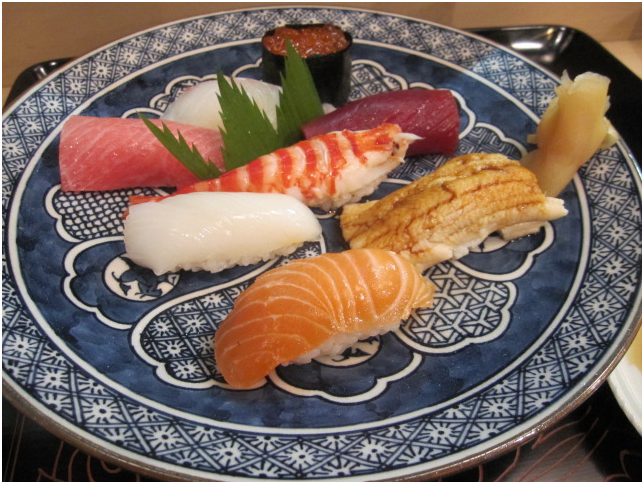 The sushi alone comes in a variety of prices, from 100 to 1,500 yen per plate, so you can also try high-class ingredients. 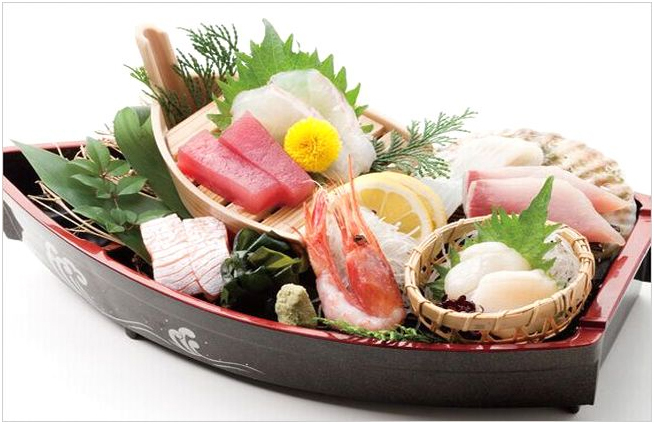 This restaurant is famous for their thick sabazushi made with chub mackerel from the Sea of Japan. 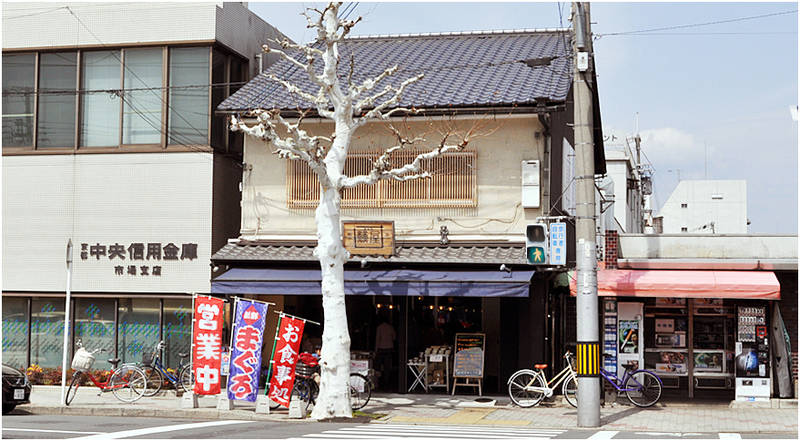 It's an old shop with over 100 years of history, and offers Kyoto-style sushi called Kyosushi. They offer sushi for meals, souvenirs, and also through mail-order. 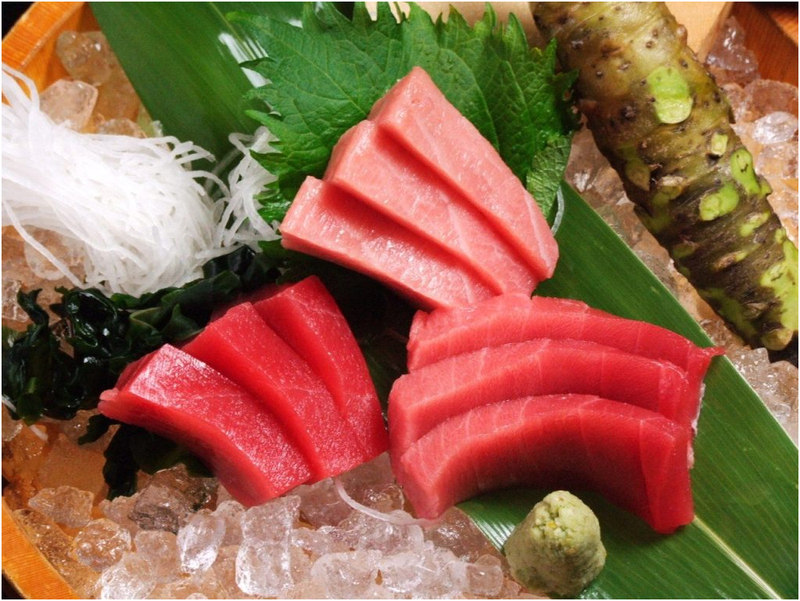 They also have guji sugatazushi (horse-head fish sushi), uwabako sushi (sushi made with various ingredients like sea bream, egg, shrimp, etc. 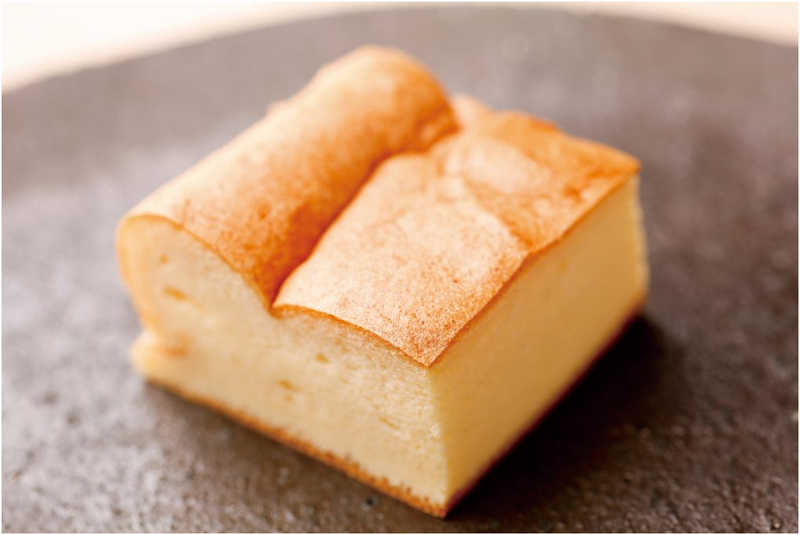 ), inarizushi (rice made with root crops and stuffed into thin fried tofu), and other traditional Kyoto flavors that you can stuff yourself with. This restaurant is known for their kaisendon, a meal made of sushi rice topped with various types of sashimi (slices of raw fish). The kaisendon is 900 yen and made with fresh seafood. It&;s delicious yet satisfying, which is why it&;s so popular. Many repeat customers visit just for that. 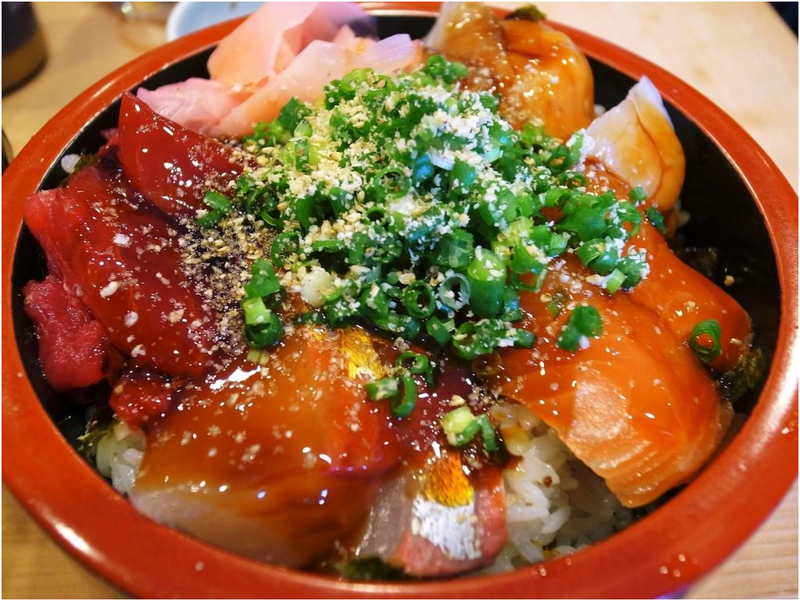 They also have the negitoro-don for 900 yen, a rice bowl topped with fatty tuna and green onions, as well as Kyofuu chirashi (700 yen) and eel chirashi (900 yen). 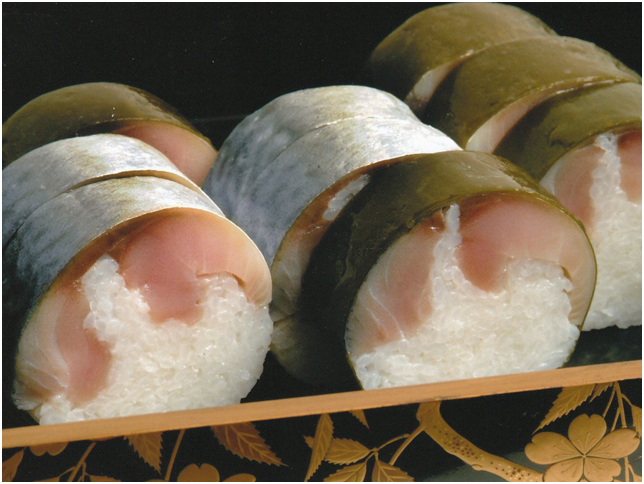 Chirashizushi is also known as scattered sushi. 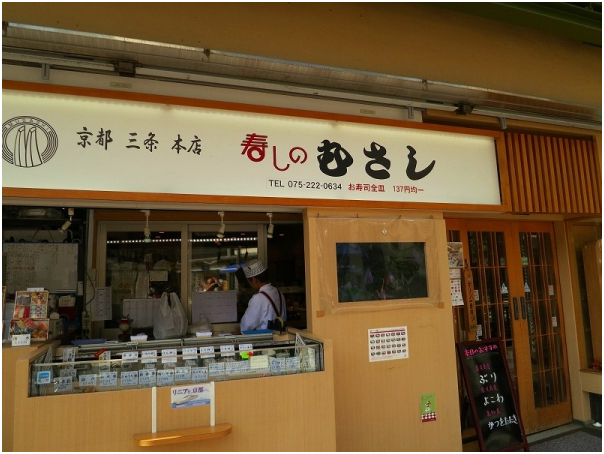 They have various dishes for less than 1,000 yen, which is also a huge plus. 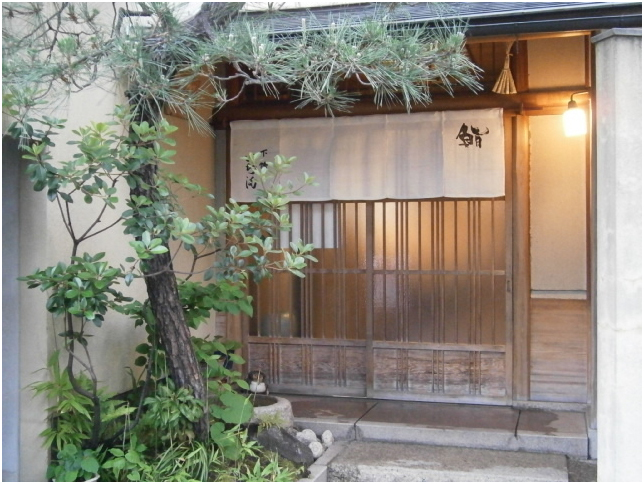 It&;s about a 13 minute walk from Nishioji Station. This restaurant is actually an eat-in corner in the back of a fishmonger. 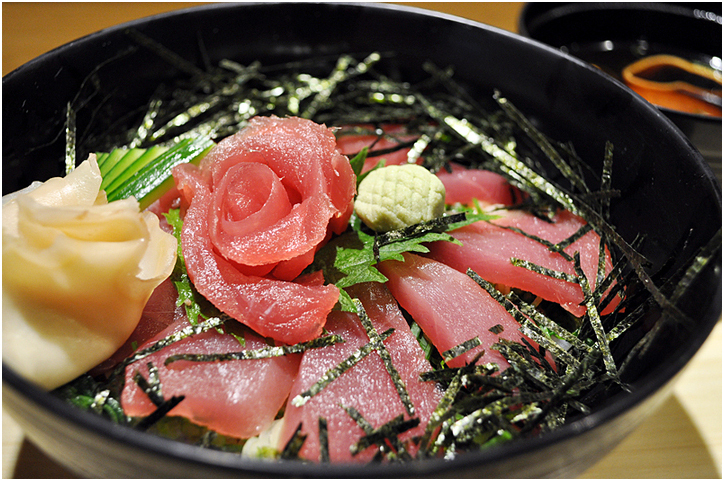 You can try a variety of dishes, including maguro-don (tuna rice bowl), kaisendon, unagi-don (eel rice bowl), fresh sashimi, and more. A particularly popular ingredient is their tuna, of which you can enjoy the fatty belly in katsudon, sushi rolls, and sushi pieces. 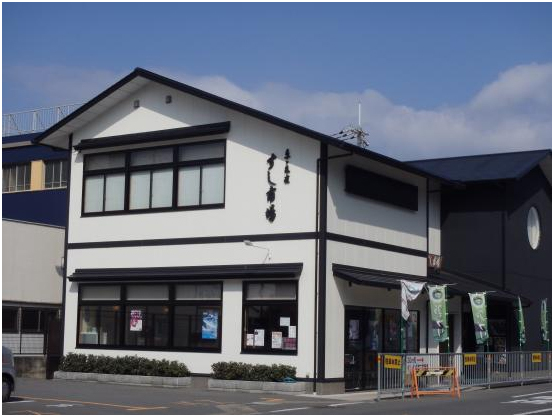 They also have various liquors like sake and shochu, so you can enjoy a casual meal for about 1,000 yen. 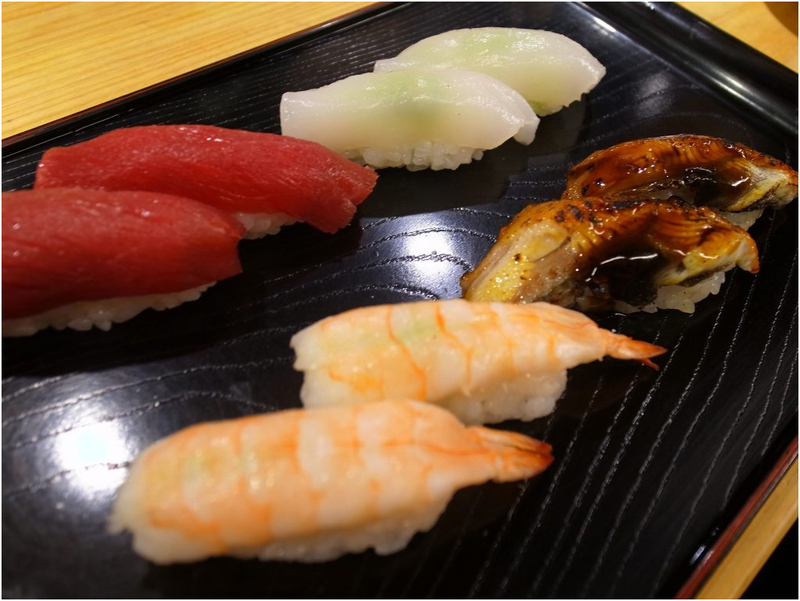 This well-established sushi shop in Shijo Kawaramachi has been in business for more than 50 years. 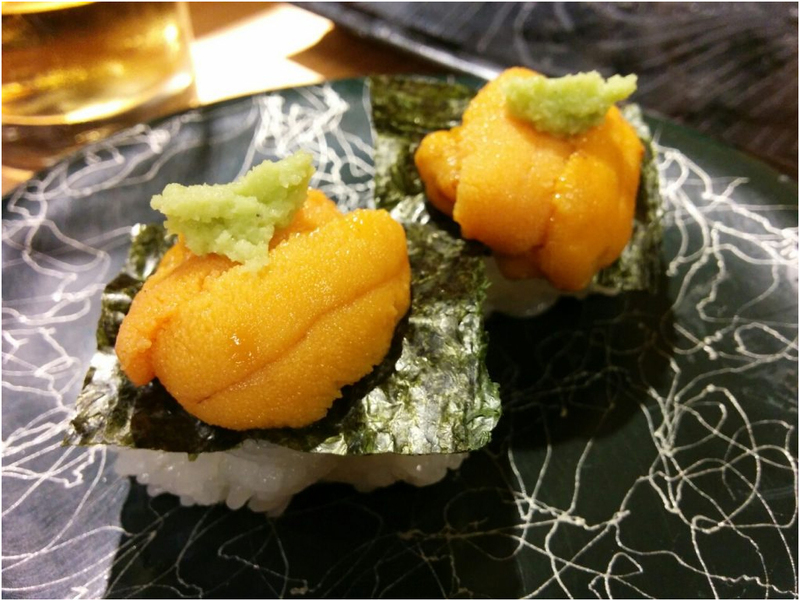 The sushi is made with seasonal ingredients, and the meals are delicious too. 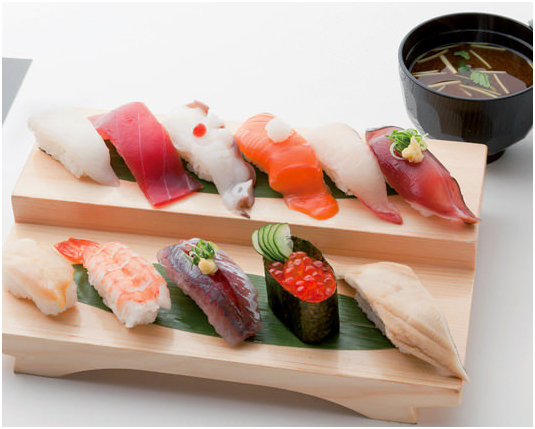 The recommended dish is the daily special of 8 sushi pieces for 2,000 yen. The ingredients are large while the rice is a relatively smaller portion, and you can enjoy the chef&;s recommendations for that day. 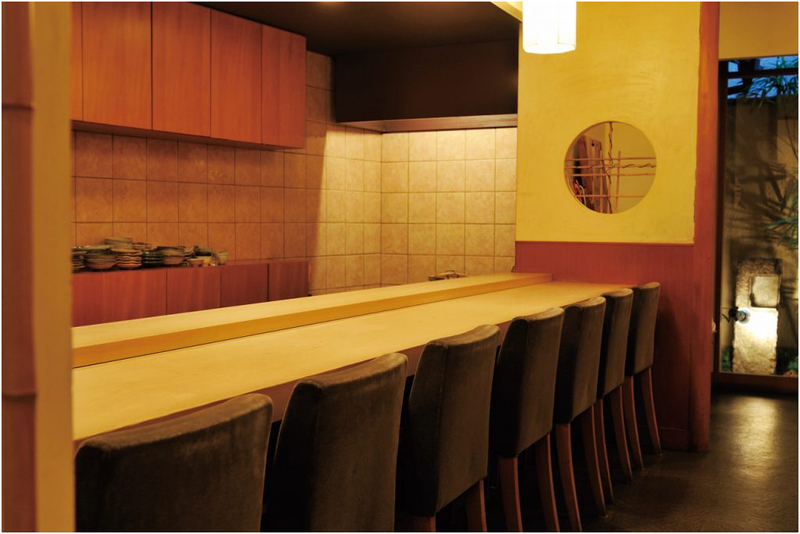 This stylish sushi restaurant is just a 3 minute walk away from Gion Shijo Station, and is open late and offers private rooms. The seafood is shipped directly from ports all around the country. The catch from that morning arrives after noon, so it&;s as fresh as can be! The interior is classy, and there are various types of seats available, including private rooms for 2 people, private rooms for 8 people, counter seats, big rooms for parties, and tables set into the floor. 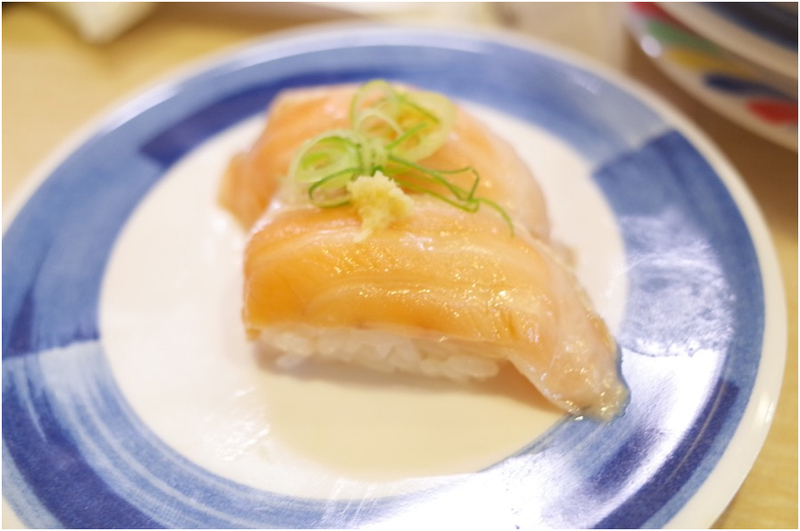 A popular dish is the aburi sushi, in which the outer layer of the sushi is broiled for fragrance and the half-cooked state of the fish brings out the rich flavor. They have not just such, but also seafood tempura, spring rolls, charcoal grilled meals, and more. 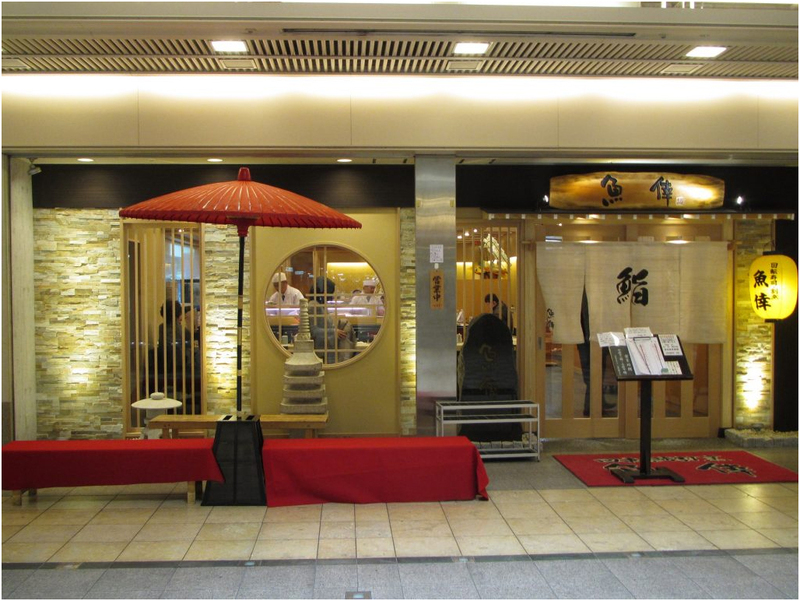 This restaurant, 5 minutes away from Kawaramachi Station inside Nishiki Market, is a standing sushi restaurant. You can eat fresh, seasonal seafood at budget prices. 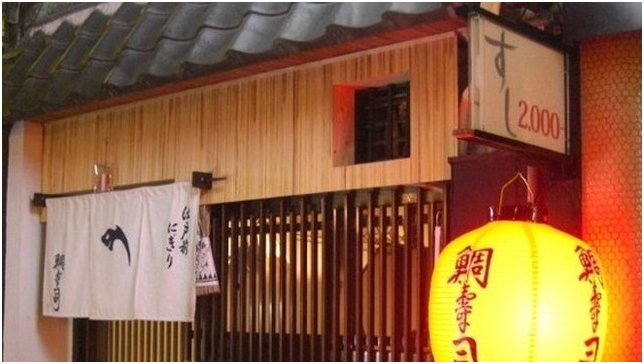 This restaurant is famous for their thick, fatty, delicious mackerel sushi. They also have a line-up of alcohol, including beer, sake, and shochu. They only have standing counter spots, but you can have high-class sushi here. There are many foreign tourists that come here, so you can casually drop by. 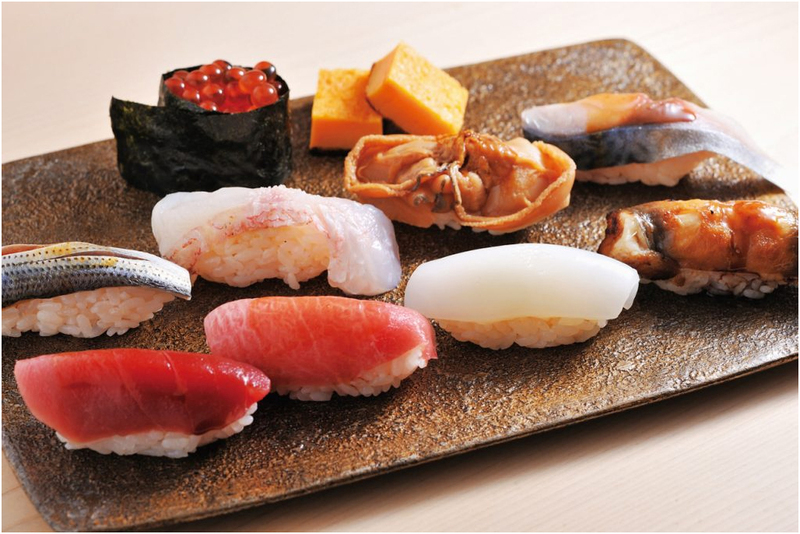 The recommended Nishiki set (8 pieces chosen by the set and red miso soup) and the Ei set (5 top-class sushi pieces and red miso soup) are both 1,000 yen. This sushi restaurant has become very popular recently because it offers beautiful, artistic “teorisushi.” “Teori” means “hand-woven,” and you make your own combinations using what&;s on the plate. 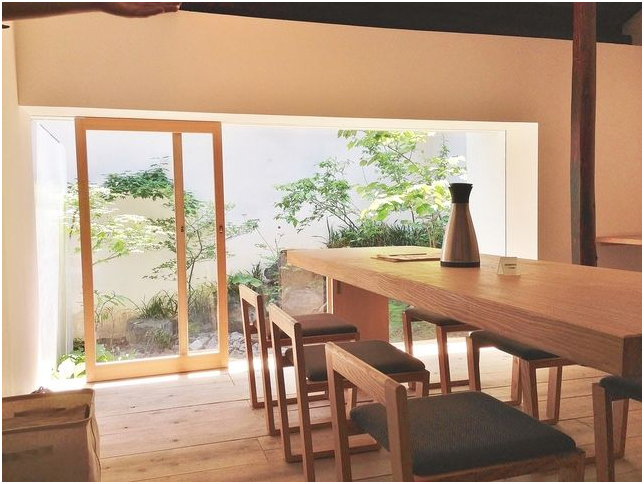 The restaurant is in an old, traditional Kyoto building, while the interior is modern and very warm thanks to the abundant use of wood. 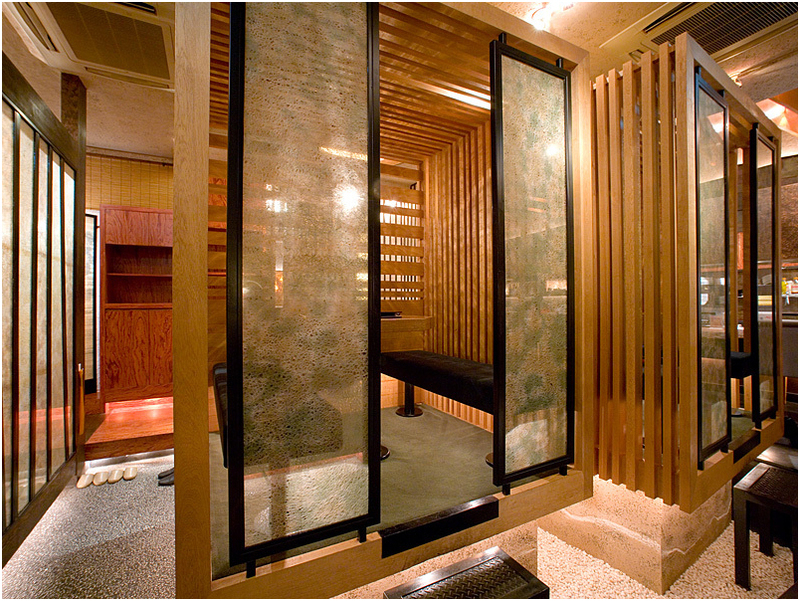 It&;s a healing space that allows you to have a meal in the best fusion of old and new. It&;s so popular that there are always lines, so come prepared to wait. This restaurant&;s recommendation is the temari sushi, which are miniature-sized sushi. It&;s said to have been made so geisha and maiko (geisha apprentices) could easily eat them in one bite. 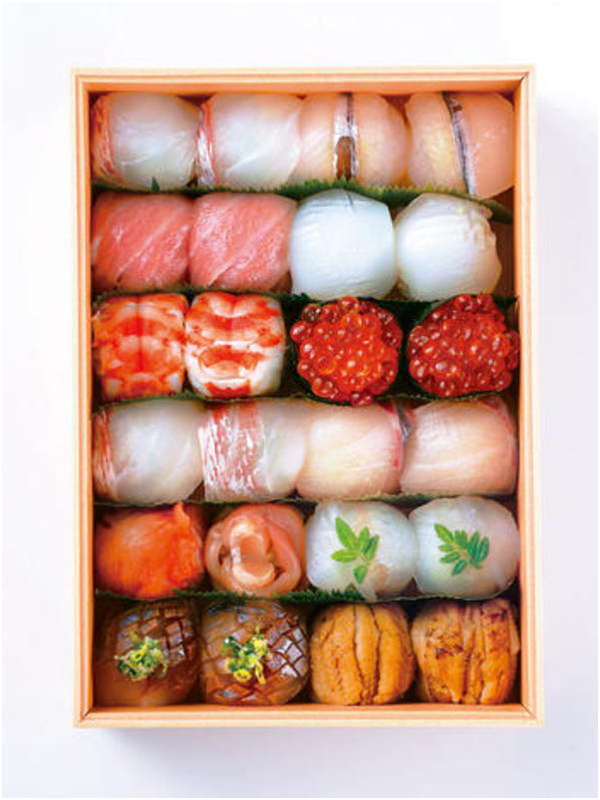 They&;re made by rolling colorful, varied sushi into small balls, and when lined up in tight rows, just looking at them is fun. 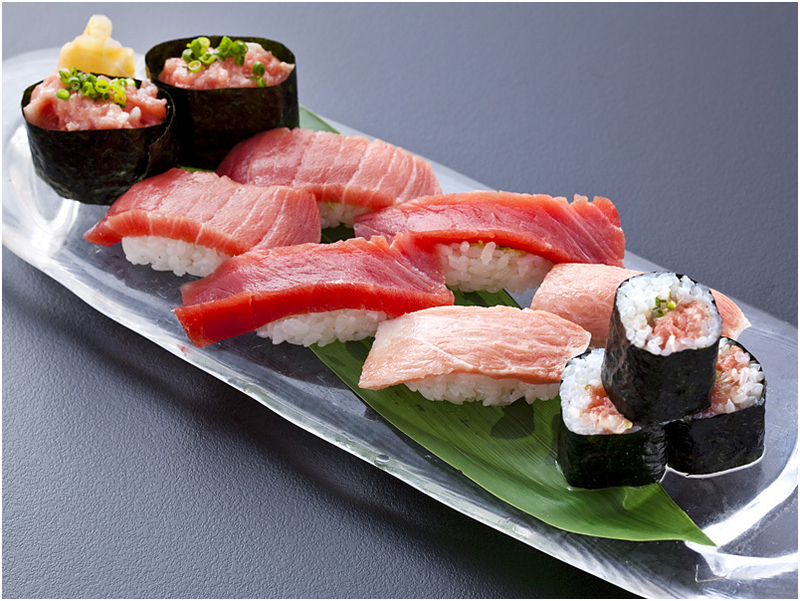 It&;s relatively affordable when compared to high-class sushi, but you can still enjoy top-quality sushi. It&;s very popular with women.